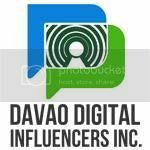 I got the privilege to post the PRESS RELEASE of Breeze ActivBleach for their event last September of this year. It happened simultaneously all over the Philippines. Breeze with ActivBleach was developed to all moms who have growing, curious and adventurous kids. It removes intense stains that no other powder detergent can give. 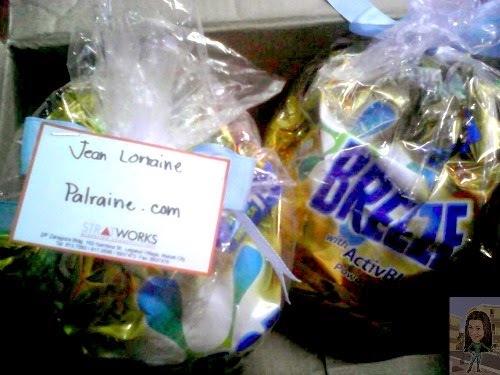 I received a package from STRATWORKS, a package full of BREEZE ACTIVBLEACH products, in exchange for posting their PRESS RELEASE here in my site. store. So thanks so much STRATWORKS especially to Ms. Grace Bermejo for giving me the chance to use this product for the FIRST TIME. Yes, you read it exactly! It is my first time to use Breeze ActivBleach. 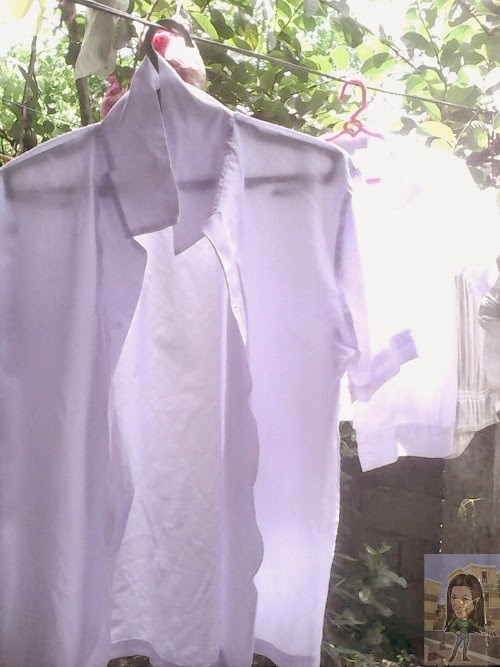 Using our washing machine, I wash my daughters white uniform. Been a week that I have a problem with her uniform, it has an ink stain at the back of her white polo shirt, she told me her classmate did not notice that her pen is leaking, you know how extremely irritating and frustrating this can be. 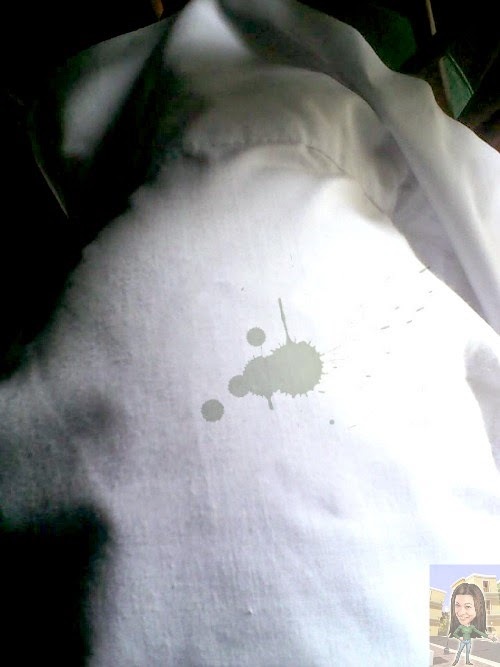 Though the stain lightens its color using the other brand of detergent, still when you hang it on a brighter side, you can still see the dark stain on the uniform. BREEZE ACTIVBLEACH is so promising, it says that by using this product it allows busy moms to spend less time washing clothes. 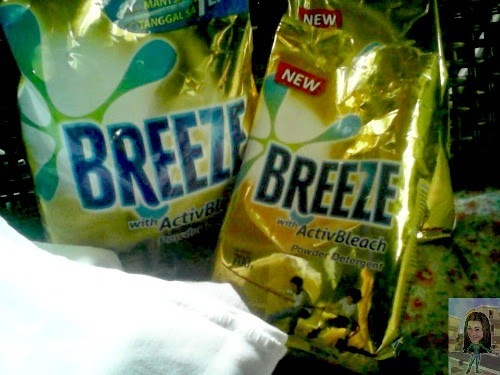 Actually washing clothes is not my favorite things to do, but however with BREEZE ACTIVBLEACH I will make it a try to see for myself if this product really fulfill their PROMISE. SATISFACTION at its BEST! Unbelievable! I attest it really REMOVE STAIN in 1 WASH and it only takes me 1 minute to remove the stain. 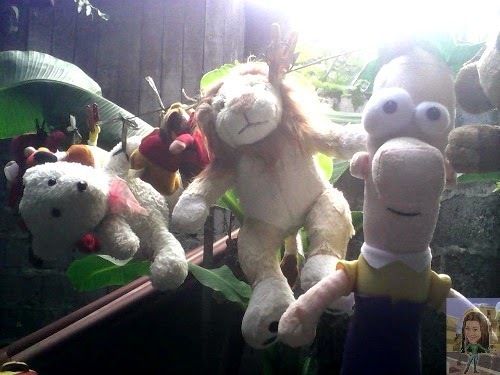 Another thing I experience using Breeze ActivBleach is by hand washing my stuff toys. 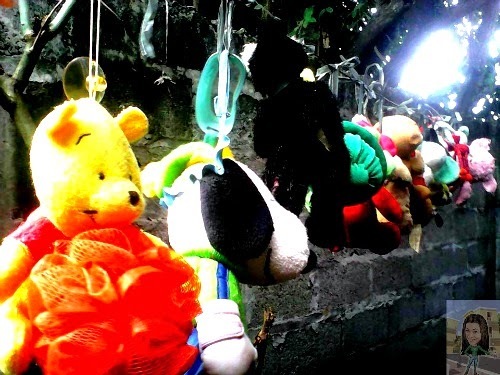 If the stuff toy looks delicate, do not wash it in the washing machine. The toys are CLEAN and my HANDS are still SOFT. Love it! We want something that LESSEN our WASH LOAD and at the same time we can SAVE MONEY-WATER CONSUMPTION and the USE of ELECTRICITY. Now with BREEZE ACTIVBLEACH, choosing a laundry detergent is getting a little easier. Nothing to worry at all...SIGE SA MANTSA!